Philippine President-elect Rodrigo Duterte, 71, is putting together his Cabinet and crafting an agenda for the nation, with help from three of his closest associates. They have been selected not only because of their personal ties to Mr Duterte but also for their experience. Philippines Correspondent Raul Dancel reports. A businessman and former chief executive of flag carrier Philippine Airlines, Mr Dominguez, 70, is tipped to become either the finance or transportation minister, and will likely be Mr Duterte's economic czar. He handled finances during Mr Duterte's presidential run. Mr Dominguez was former president Corazon Aquino's agriculture minister. He is currently chief executive of PTFC Redevelopment Corp and has been president of Retail Specialists since 1991. He owns Marco Polo Hotel, one of the top hotels in the southern city of Davao, the power base of Mr Duterte who served as its long-time mayor. Among the other companies Mr Dominguez has helmed are mining firm Lafayette Philippines, Philippine Associated Smelting and Refining Corporation, and BPI Agricultural Development Bank. 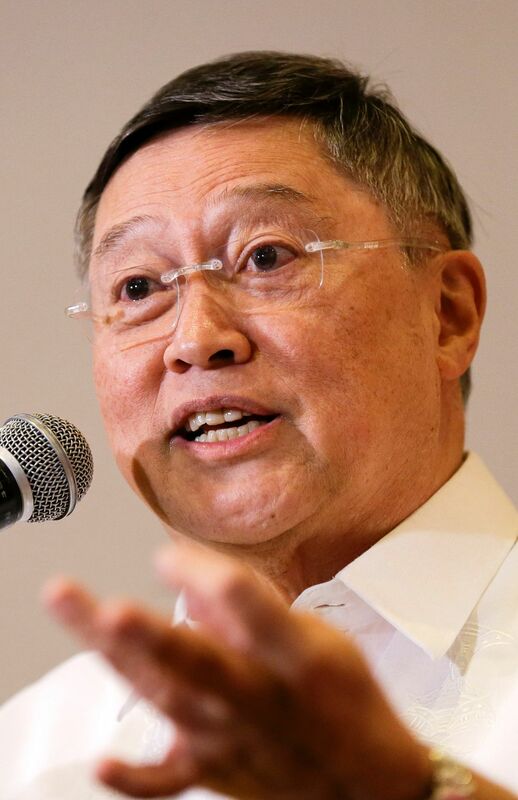 In a briefing last week - aimed squarely at investors nervous that the brash Mr Duterte would undo outgoing President Benigno Aquino's market-friendly economic agenda - Mr Dominguez said the new administration would continue current macro-economic policies. He said infrastructure spending would be raised to 5 per cent of gross domestic product from the current 3 per cent, and income tax and social welfare payments indexed to inflation to benefit low-income earners. The Duterte administration would also push for changes to the Constitution to make it "more rational" and review foreign ownership limits in certain industries to make the Philippines more attractive to overseas investors, said Mr Dominguez. A classmate and childhood friend of the President-elect, Mr Dominguez has a reputation among business journalists as being tough-talking and impatient as Mr Duterte. Mr Luis Limlingan, an analyst with Regina Capital Development, said Mr Duterte holds Mr Dominguez "in high regard". "(Mr Duterte) needs someone who can execute well, and (Mr Dominguez) has the background for it," he said. Mr Evasco, 72, is Mr Duterte's alter ego. At one time, the two men were on opposite sides of the fence. Mr Duterte prosecuted Mr Evasco for rebellion. He was tortured; four of those arrested with him died. Mr Evasco was ordained a priest in 1970. He went underground in 1974, two years after the dictator Ferdinand Marcos declared martial law, and joined the armed wing of the Communist Party of the Philippines. When Mr Marcos was ousted in a popular revolt in 1986, Mr Evasco was among the political detainees who were released. That year, Mr Duterte was appointed by then President Corazon Aquino as acting vice-mayor. Mr Duterte and Mr Evasco had, by then, developed mutual respect and admiration. When Mr Duterte ran for mayor in 1988, Mr Evasco was his campaign manager. After he was elected, Mr Duterte appointed Mr Evasco first as head of the city engineer's office, and then head of the economic enterprise office before drafting him as his chief of staff. 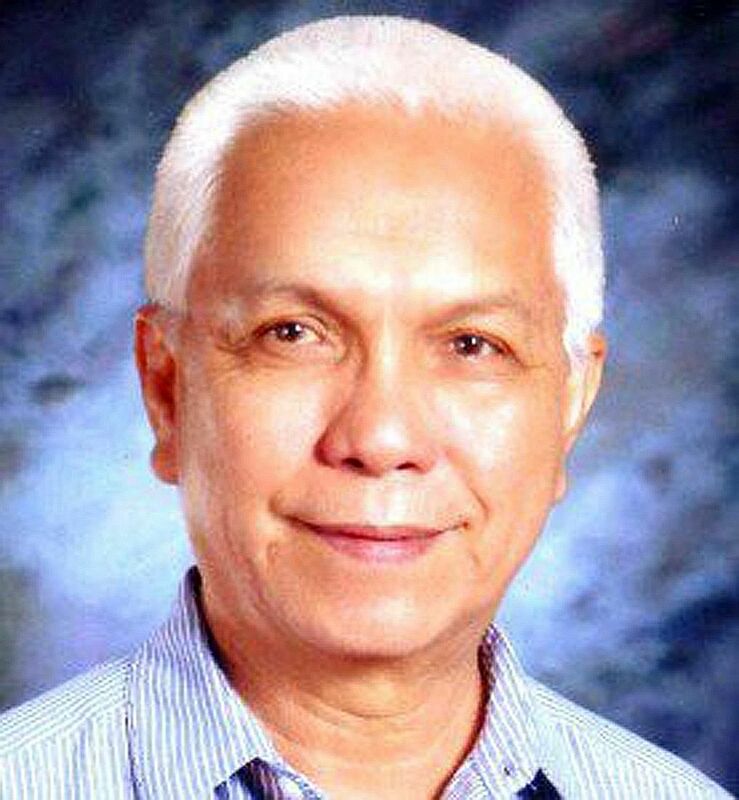 In 2007, Mr Evasco ran and won as mayor of Maribojoc town in Bohol province. He took leave to run Mr Duterte's campaign this year. He will likely serve as chief of staff in Malacanang Palace. "He has that aura that commands respect," Ms Estela Ma Labor, a former colleague, said of Mr Evasco in an interview with the Philippine Daily Inquirer. Mr Dureza, 72, is another one of Mr Duterte's friends who has known him since high school. He was Mr Ramos' press secretary and peace adviser. He also served under former president Gloria Arroyo, also as press secretary. As peace process adviser, he was in the thick of negotiations for, among others, the arrest of Andal Ampatuan Jr, a local warlord accused of murdering 58 people, 32 of them journalists, in 2009; the handover of Muslim rebel leader Nur Misuari from Malaysia to face rebellion charges in the Philippines in 2002; and in a 1989 hostage-taking crisis at a Davao jail where an Australian missionary was raped repeatedly and brutally killed. 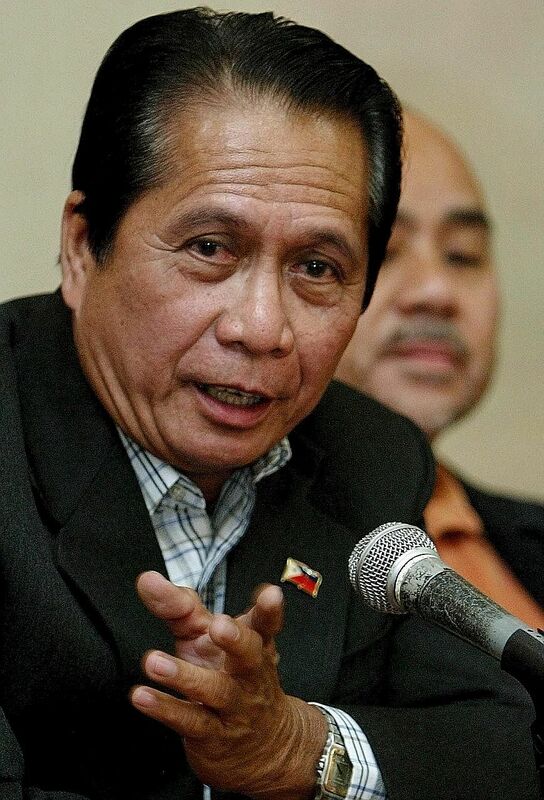 Mr Dureza is expected to lead Mr Duterte's efforts to mend fences with communist and Muslim rebels, putting an end to one of the world's longest insurgencies. He is a veteran lawmaker, having been Davao's representative to Congress from 1987 to 1992. A high school classmate of Mr Duterte, Mr Dureza is said to be among the few men who can speak frankly with the President-elect. He purportedly prevented Mr Duterte from executing inmates during the 1989 jail riot. Mr Dureza is also remembered for inadvertently revealing plans by then President Gloria Arroyo to lift the term limit on the president in 2008. He did so while saying a prayer during a Cabinet meeting. Also orbiting the presumptive president's inner circle are Mr Christopher Go, 41, who shadows Mr Duterte, earning him the moni- ker "official photobomber". The grandson of a close Duterte ally, Mr Go manages Mr Duterte's meetings, speaking engagements and interviews, effectively serving as gatekeeper. Then there is Mr Peter Tiu Lavina, 59, Mr Duterte's campaign spokesman. He had been a journalist and city councillor.